Whats Lve got to do with it? 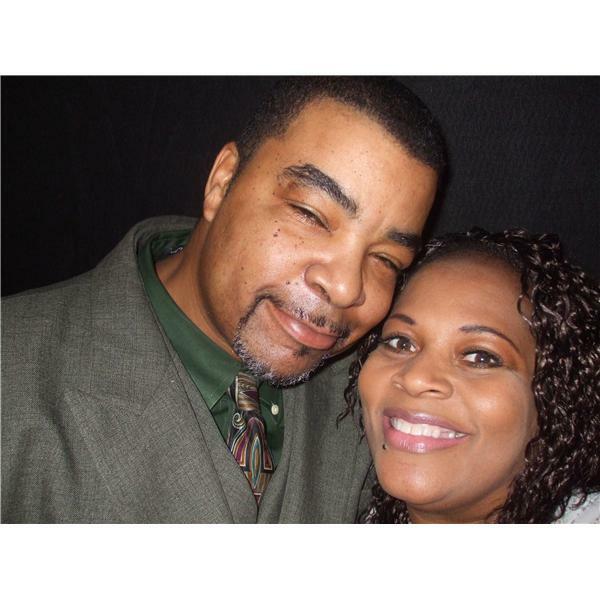 Evangelist Ron talks about the marriage relationship and some of the struggles couples go thru. They love each other,They have each other but what happens when love is not enough tune in and find out.